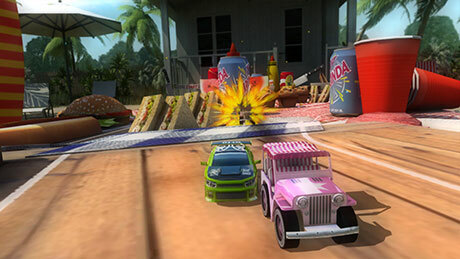 Table Top Racing Premium is a racing game . price in google market 0.99$. 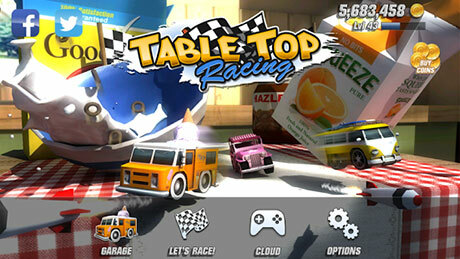 in this Table Top Racing Premium there aren’t adverts . by play you can buy all of items . 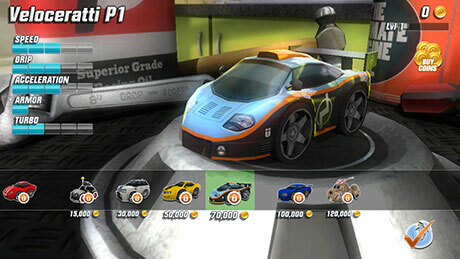 you can buy cars & weapon & wheel and you can upgrade your items. 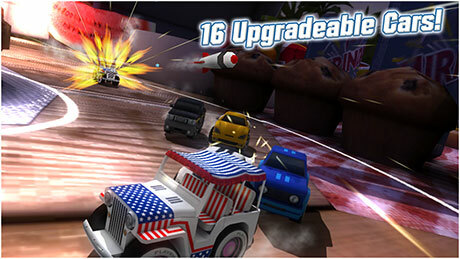 Download Table Top Racing Premium Apk MOD (Free Shopping) + Data For Android with Data From RevDl with Direct Link .